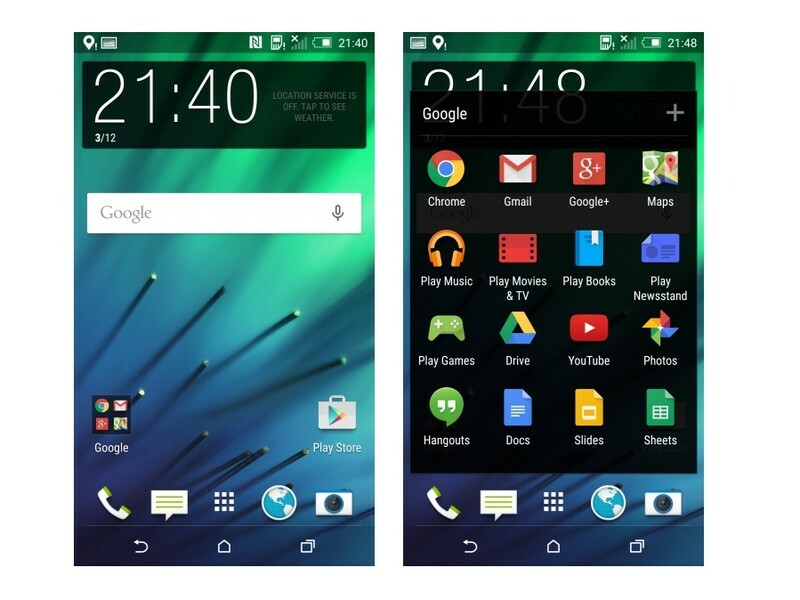 Leaked screenshots of what appears to be Android 5.0 Lollipop and Sense 6.0 have popped up online. The screenshots have came from LlabTooFeR who is well known for HTC leaks has posted screenshots showing what Lollipop will look like on the HTC One M8. 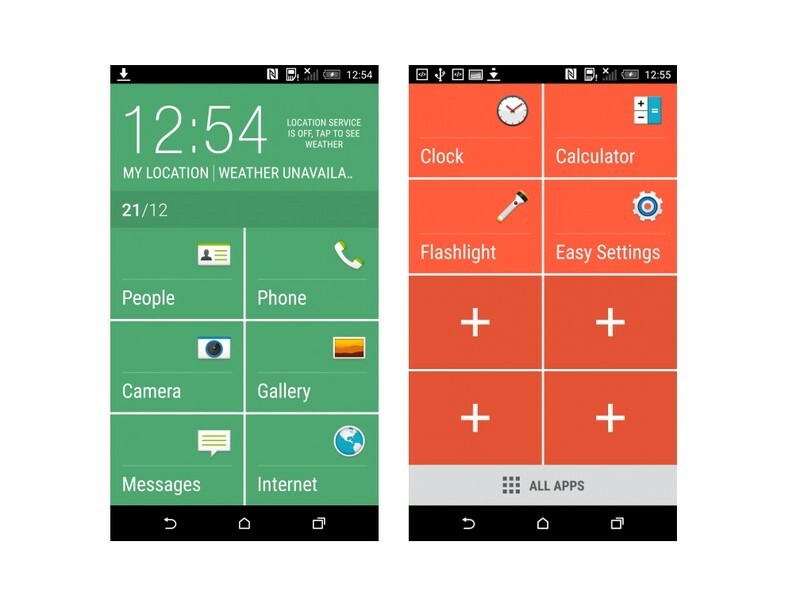 On first glance you will notice that it does indeed just look like HTC Sense but there are new animations and effects from Lollipop including the revamped notifications. It seems HTC have adopted many of the awesome new features that arrived with Android 5.0 such as animations and lock screen notifications. Settings are also searchable just like stock Lollipop and the new multitasking view is present as well which is awesome. HTC have also included a new Easy Mode that you can see above to help those who are unfamiliar with Android easily find their way around the device. This is something Samsung have had for many years now and I have demonstrated it in the past. There’s no official word on who the rollout will begin but rumours are pointing to an early January release. Overall HTC have remained committed to releasing updates 90 days from when the source code drops so that gives them up until February 1st to keep the tradition going. Visit the source below for more screenshots and let us know what you think below.